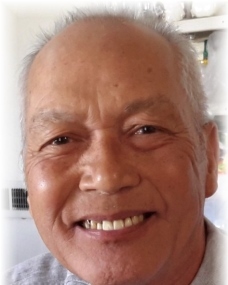 Tri Ngoc Truong, 74, of Roanoke passed away peacefully on Wednesday, March 20, 2019. He is preceded in death by his father, Tri Truong and son, Quang Truong. A celebration of Tri’s life will be held 12 pm, Saturday, March 23, 2019 at St. Andrew’s Catholic Church 631 North Jefferson Street SW Roanoke, Virginia 24016 with Father Kevin L. Segerblom officiating.